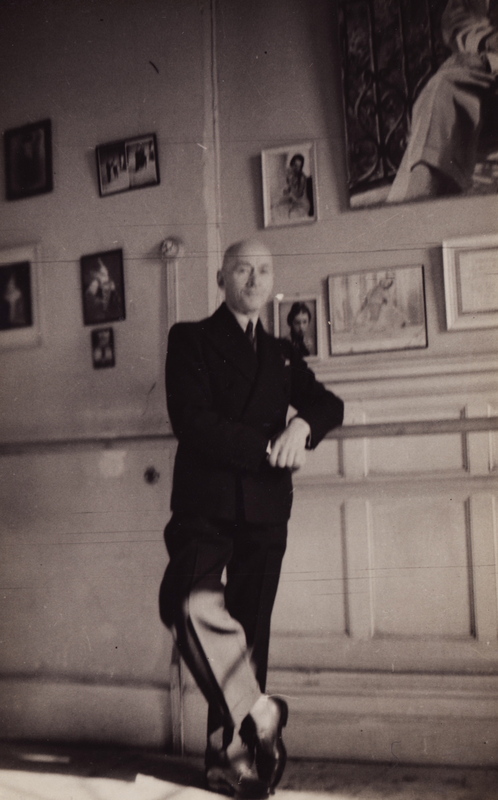 I am very excited and proud to have been invited this year to represent the Russian Ballet Society at Danzainfiera in Florence. 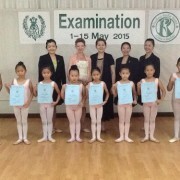 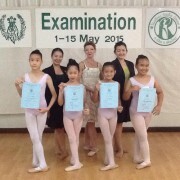 Giving Ballet Legat class and judging over the week end. 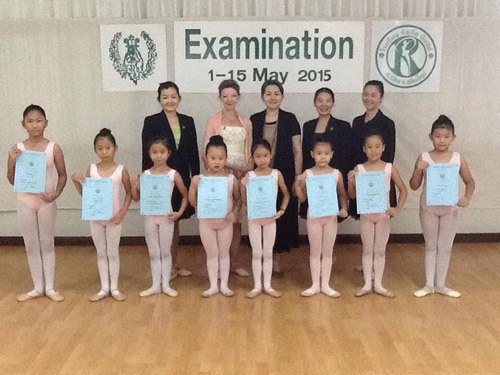 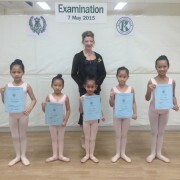 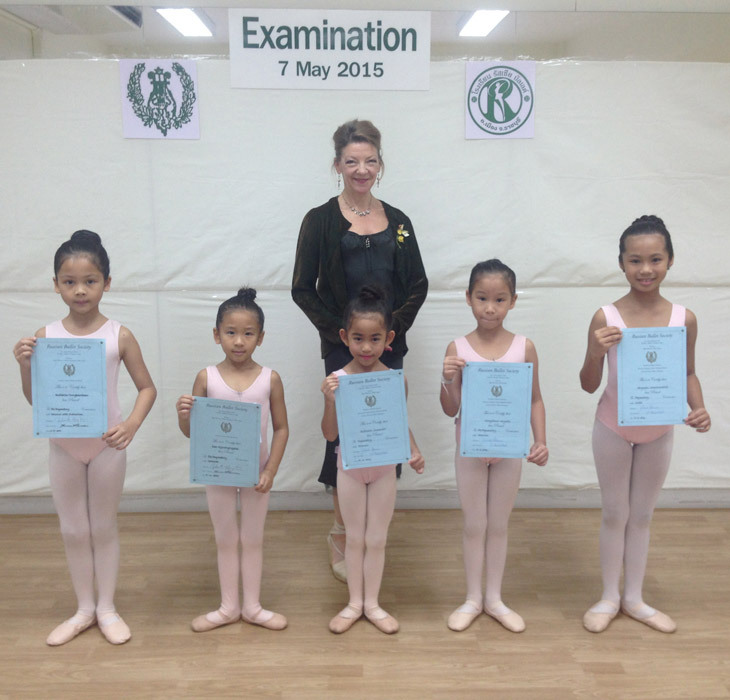 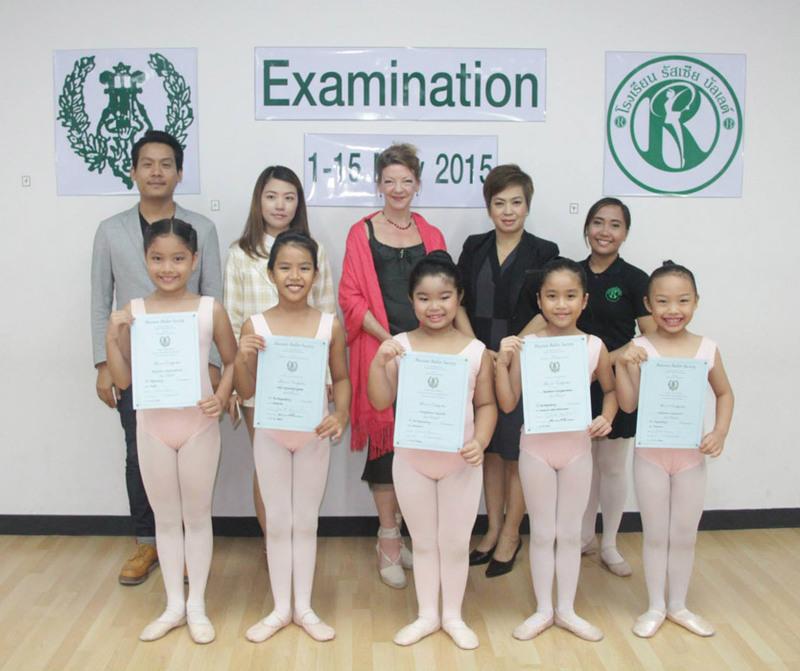 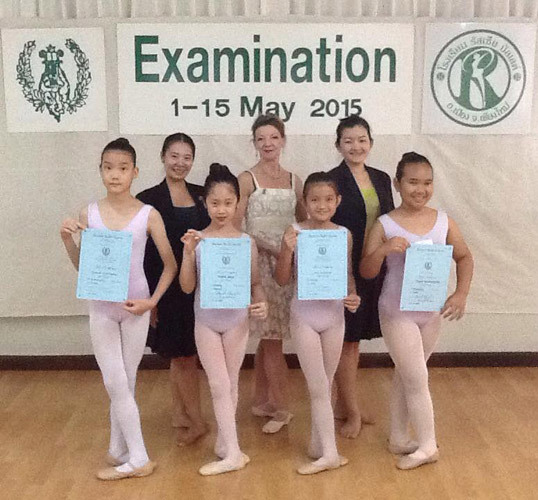 I have recently returned from Thailand where I was examiner for The Russian Ballet Society in nine different schools all teaching Legat Russian Ballet. 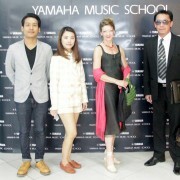 I was very proud to be invited this year and hope to return again. 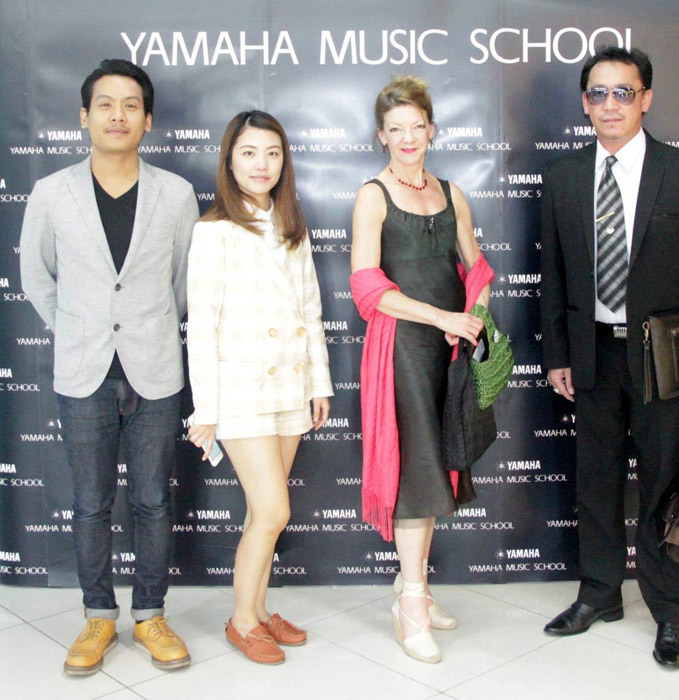 Tasha Bertram; the first British to sing Fado in English and Portuguese.